Become a Board Certified Patient Advocate Today. Certification can lead to better visibility, opportunities, and jobs. In today’s increasingly complex and highly-specialized healthcare system, credentials are more important than ever. Sure, you know you’ve got the skills to do the job, but how do you convince potential clients and employers you do? For many career-minded professional patient advocates, certification is often the answer. 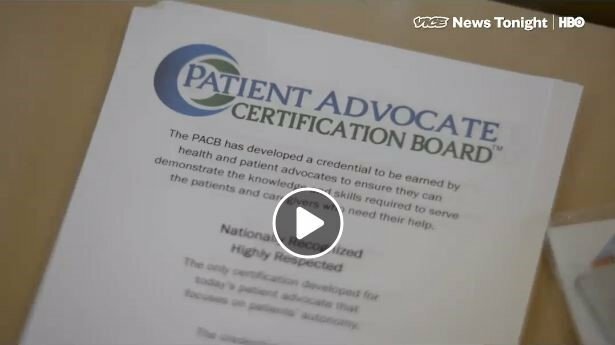 For some patient advocates, certification is recognized as a valuable way to prove professional credentials to both health care providers as well as patients and family care givers. Video: The BCPA Credential and Why It is Important! 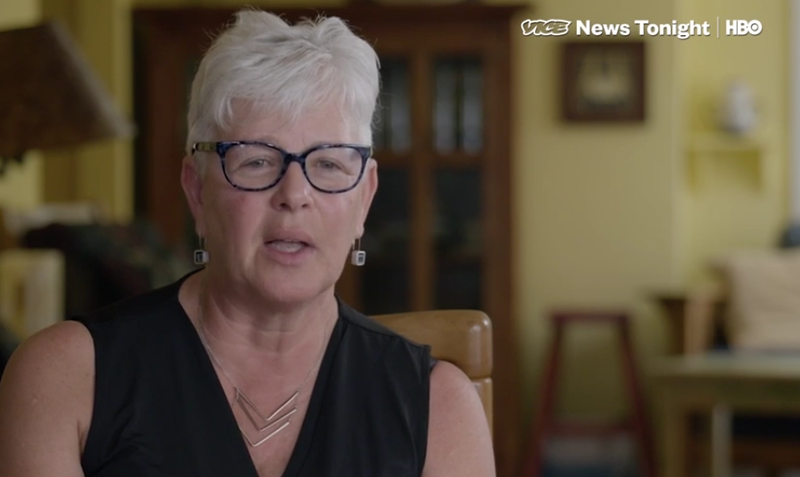 Video: How Patient Advocates Make a Difference. Now that you have been awarded the BCPA, your clients will better understand your role and the competencies an advocate should have when choosing a professional. Earning the Board Certified Patient Advocate certification requires individuals to pass a rigorous exam and uphold the highest standards in the practice of patient advocacy. Learn about PACBs pre-approval process to ensure high quality continuing education programs are being offered to individuals who have earned the BCPA credential. In a rapidly evolving and growing profession. Students who earn the BCPA designation hold a valued credential which helps to distinguish their skills and abilities from others. I have been a professional patient advocate for over 30 years, but BCPA is my first credential. I am not a nurse or a social worker, so when people ask what my credentials are, I am thrilled at the response I get when I say that I’m a Board Certified Patient Advocate. Clients feel confident knowing that I didn’t make up a title and that there is a process to ensure I passed a rigorous test to earn it. I was hesitant to take the exam because I have worked in hospitals, rehab facilities, and nursing homes, as an administrator, for over 25 years. However, when I posted that I had become a board-certified patient advocate I received around 200 congratulations from colleagues and friends. It provided me with immediate recognition and credibility.